You must also have current health insurance and sign a liability waiver. Have at least at least a season (3,000 or so miles total) of riding experience. This is not a course for raw beginners. 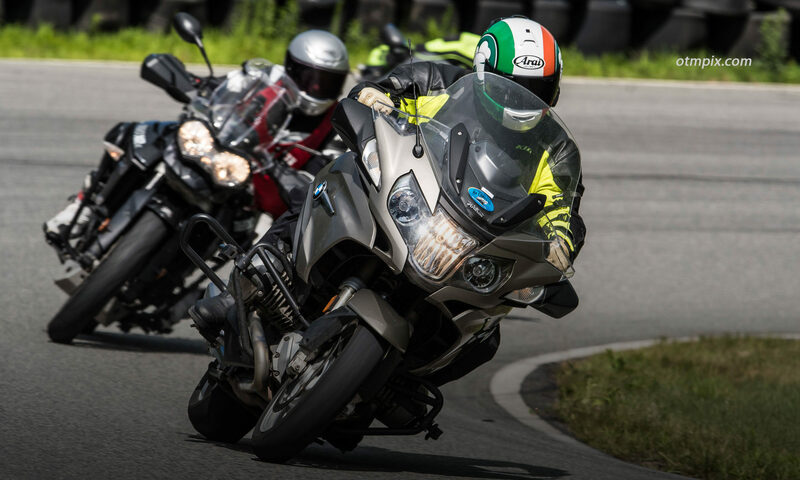 Students are wise to take the MSF Basic RiderCourse or have an equivalent level of skill before signing up. You gotta wear full gear (see below). Group Training Tours: Standard 3.5mm earbud earphones. If you have an existing Bluetooth communication system, please keep it in your helmet, as we may be able to pair systems. Individual Training: If you have an existing Bluetooth communication system, please keep it in your helmet. PRIVATE training days can be customized based on your skill level that will ensure satisfaction. A minimum of 3,000 miles of street experience is required. GROUP training follows a curriculum, which means that you will be paired with two other riders who may be at different levels of ability. The curriculum is appropriate for all “experienced” riders, but you must be patient with your fellow students as their skills develop. We will be touring around my little bit of motorcycling heaven in the Berkshire Hills of Western Massachusetts and southern Vermont. 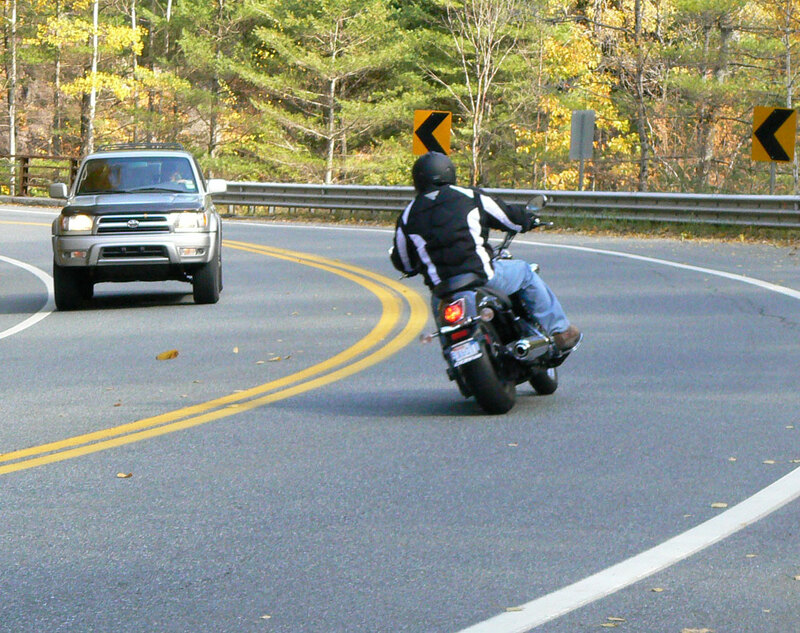 The beautiful Berkshire foothills have miles and miles of killer motorcycling roads. Dual Sport training will take place on unimproved and abandoned town roads and trails. Rides will meet at Elmer’s Store in the center of Ashfield, MA. Group rides can meet at or near where most people are lodging. Since we start our day at 8:30, you may want to book a room at the Inn at Norton Hill. The Inn is owned by Elmer’s Store and charges a discounted rate for my students. It also includes a voucher toward breakfast. Other nearby lodging can be found here..
Each day would start with a safety briefing, waiver signing, etc. We will also outfit your helmet with the Bluetooth communicators (one-on-one and one-on-two students only). A lot can be told about your skills at 25mph! The goal is to give me an idea of your skill level so I can choose the best route for you and your friends. Now, for the fun part where we will go for a ride. We will take regular breaks so we remain fresh and to give me the opportunity to coach. For half day participants, our breaks will be brief so we can get more miles under us. For full day riders, we can have a leisurely lunch. To end our session, we will sit down and talk. I will show you the video that I took. We can also discuss your riding and the next steps you can take toward more riding enjoyment and safety. End of day video discussion over dinner and dessert. Second day begins with briefing with more parking lot drills and then a full day ride. Scholarships are available for BMW/MOA members.